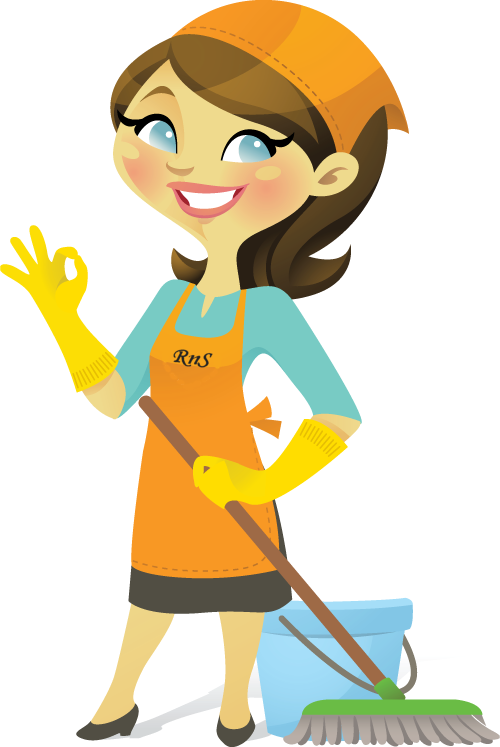 Weekly service consist of cleaning of furniture, vacuuming of carpets, ironing of clothes just to mention a few things. A one time service where we clean your home and your furniture, we either wash or vacuum your carpets its all up to your needs. This service is for the pre- and post- occupation cleanings and also for cleaning after your build your dream home.